In an effort to make sure that I can keep up with the blog while still headed toward the impending exams, I have shifted my post schedule around a little. Hence our break from the norm and introduction of a Wednesday edition of The Weekly Reader – your source for all things literary! Saturday’s The Weekly Reader highlighted a story about the ‘First Editions, Second Thoughts’ auction, in support of English PEN. The auction took place yesterday and, as you will see from the above story, met with massive success. 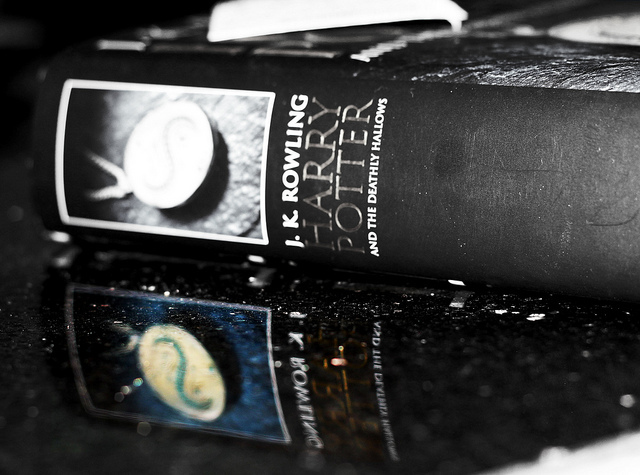 51 first editions were sold, with JK Rowling’s donated item fetching a record-breaking £150,000. Other top sellers were a first edition of Roald Dahl’s Matilda and Kazuo Ishiguro’s The Remains of the Day, fetching £30,000 and £18,000 respectively. The auction raised £439,000 total for the charity – you can read some more about them in my post The Right to Write. This is a fantastic short video in which Dan Brown talks about his new novel, Inferno. It includes both a one-on-one interview, as well as extracts from his recent talk at London’s Freemason Hall. This is one author that I would love hear discuss his techniques and writing process. Whatever you think of Dan Brown’s books, the extent of the research and thought behind each of his novels is truly formidable. I am coming to the end of Inferno and will soon be posting my review. In the meantime, this video is a great feature. Not strictly literary, but this is a great article discussing the differences between the two major film adaptations of F. Scott Fitzgerald’s The Great Gatsby. For those of you familiar with both, one, or neither, it is a great starting point for comparison. Yet to see the Baz Luhrmann version, I am still in two minds – Gatsby is one of my old favourites and I am (understandably, I think) a little concerned about what the 2013 film will do to my impression of the novel. But, as a massive, massive Leo fan (and someone who was hugely excited to hear that he had been cast as Jay Gatsby – anyone more perfect?! ), I am sure I will take a fair amount of enjoyment away from my viewing experience. 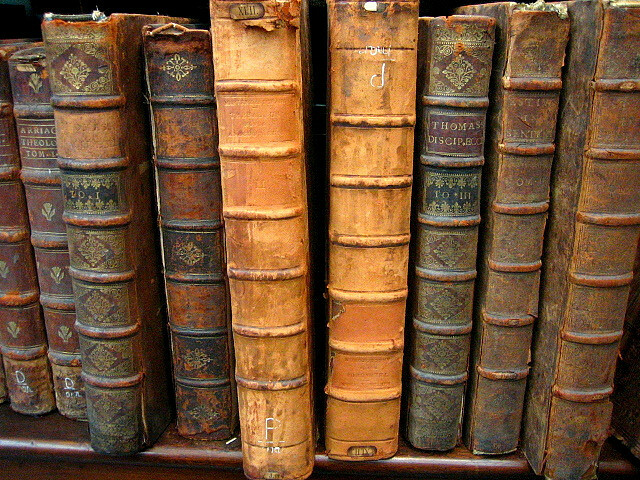 In just a few short weeks, London will play host to sellers of rare books from the world-over. I am already booked-in and ready to drool over some beautiful collectables. If you sign up online, you can register for two complimentary tickets, valid for the entire weekend. Not only does the event give visitors an opportunity to browse through the various antique books, maps, and documents on sale, it also offers a variety of live demonstrations and lectures. As many of you know (from me telling you and also from the various sneaky photos), I am a little bit obsessed with old school vinyl records – as evidenced by my enormous record player and the fact that I guard my Beatles LPs with my life (seriously). So it will come as no surprise that I think these book ends are totally amazing. Plus, any seller called Retrograndma is bound to be selling some pretty fantastic stuff. Ohmygosh. This requires little to no explanation. My only concern would be just how many of these I would require in order to combat my current floor bookstack problem. Getting ready for the summer in style. Although to those of you who are, like me, in the UK, it is more likely that these tights will just stay in the wardrobe for another year. Anyway folks, that’s it for this edition of The Weekly Reader. Have a wonderful evening!